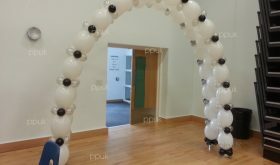 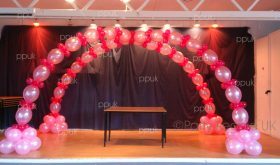 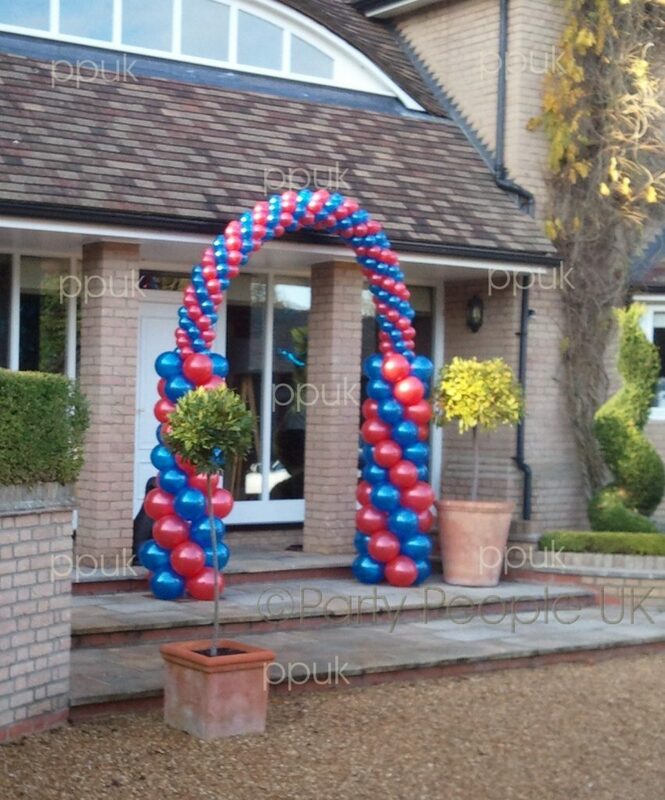 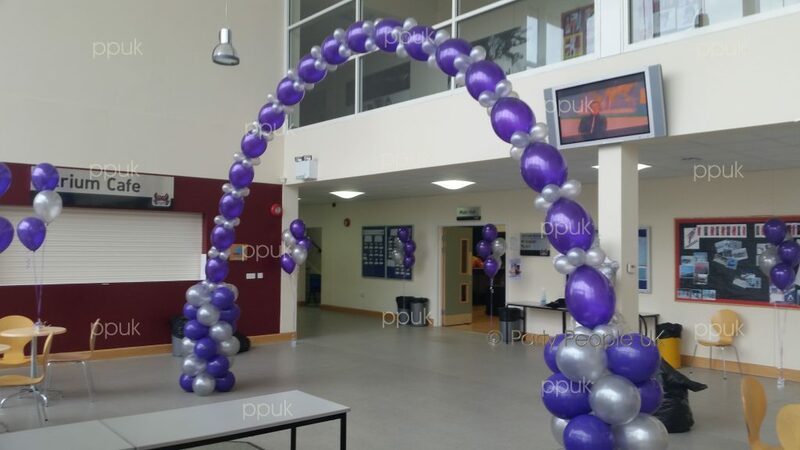 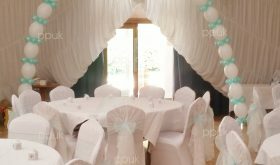 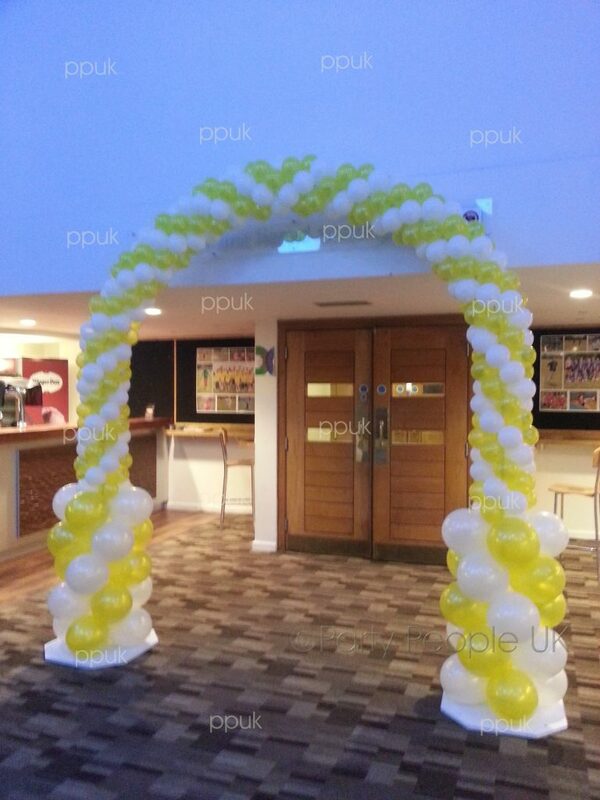 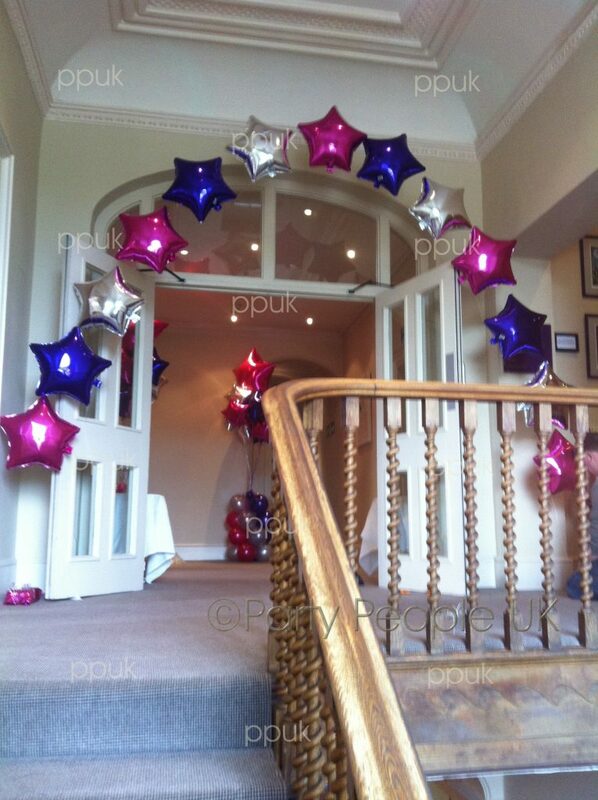 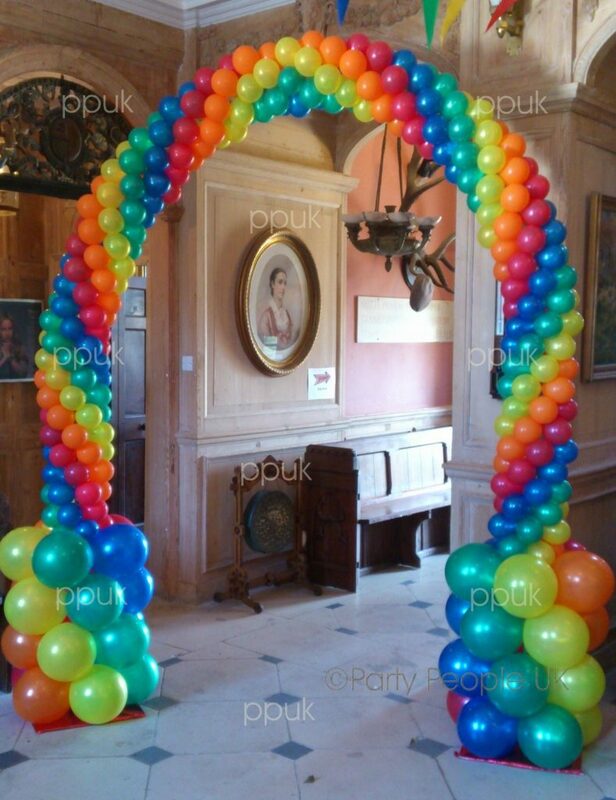 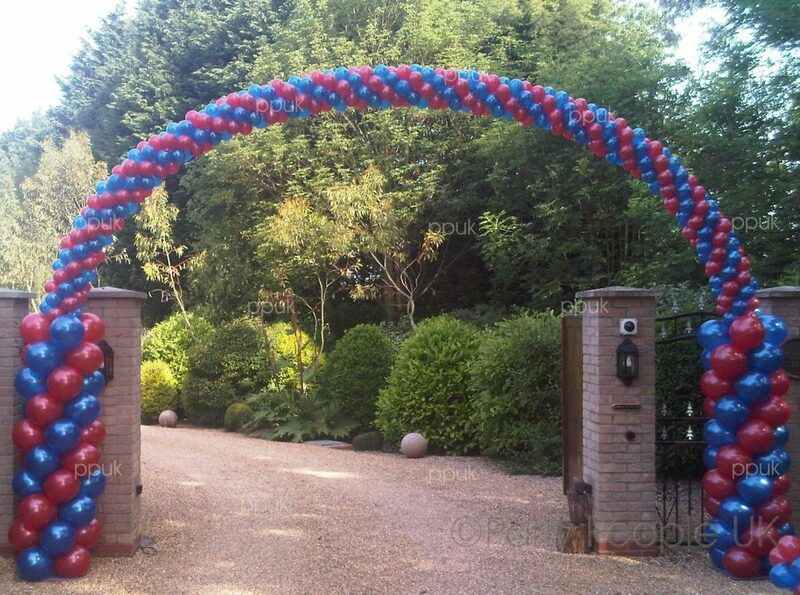 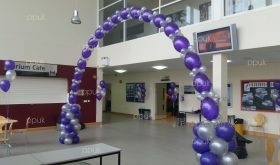 Arches, Swags and Columns or combinations can be used to great effect. 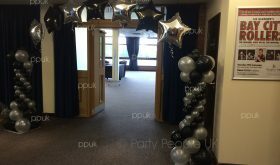 They add colour, form, help redress venues, highlight and lead people or create focus to your event. 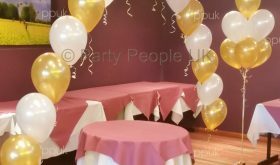 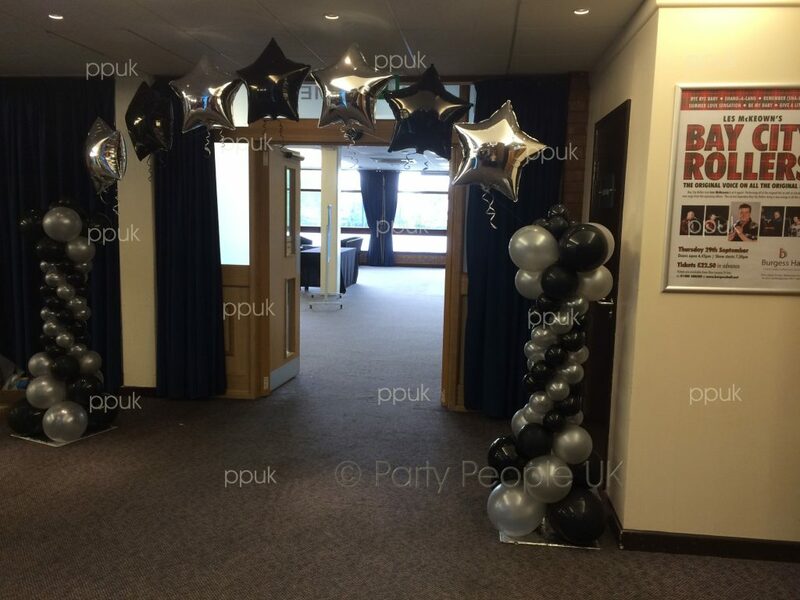 Here at Party People our experienced team are here to work with you. 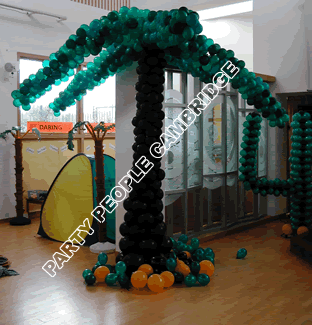 We believe in working closley with you to achieve maximum effects. 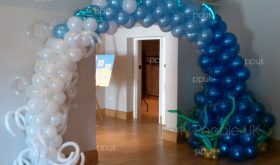 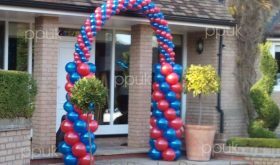 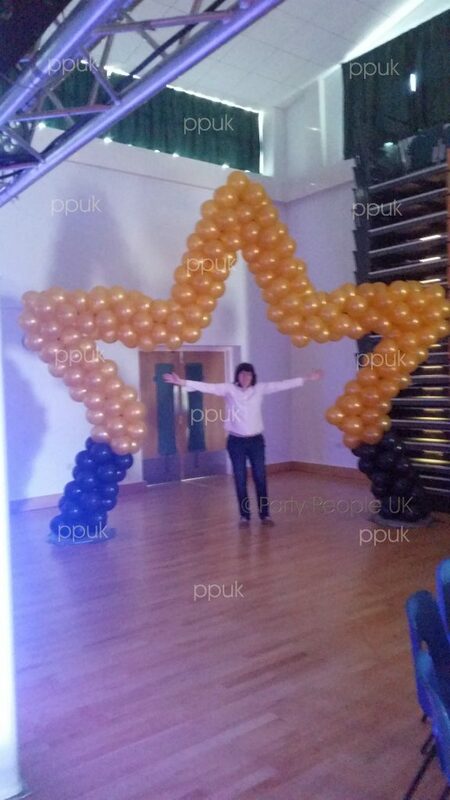 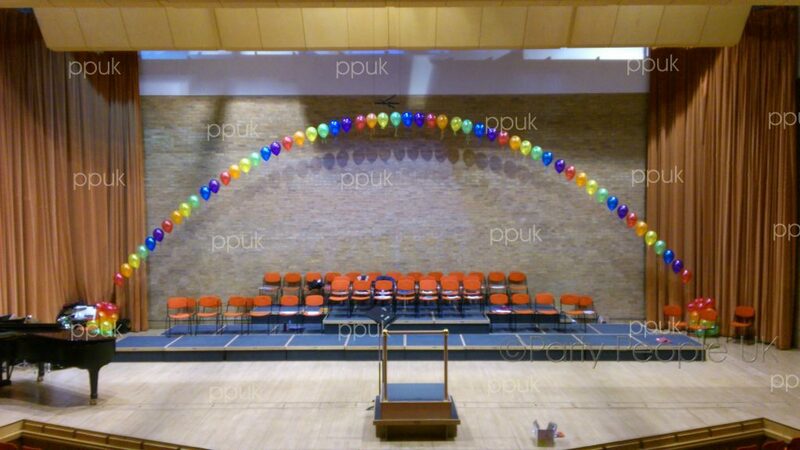 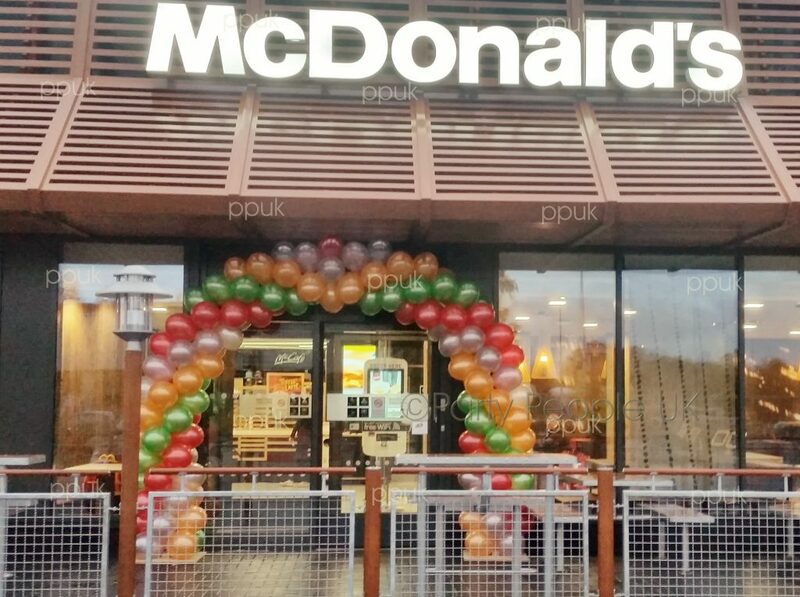 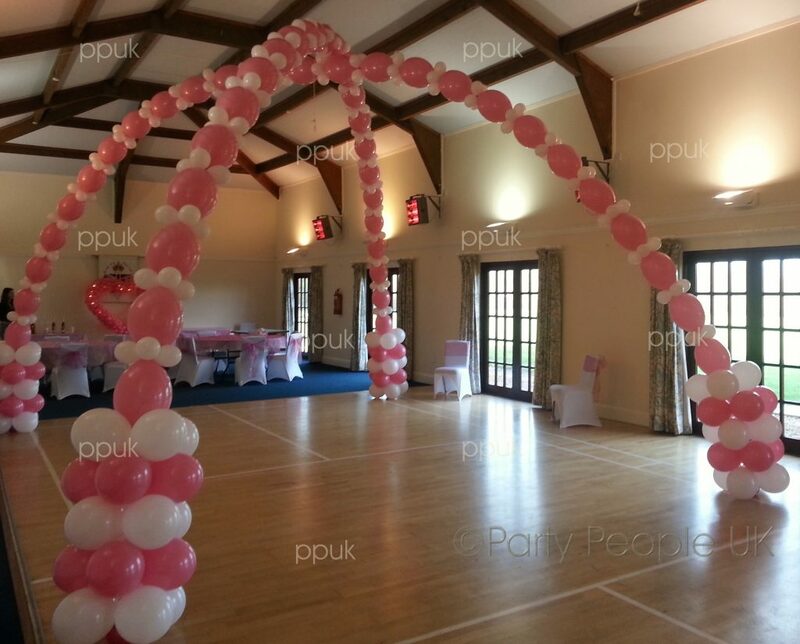 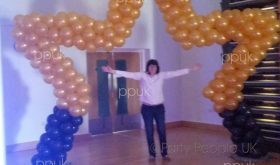 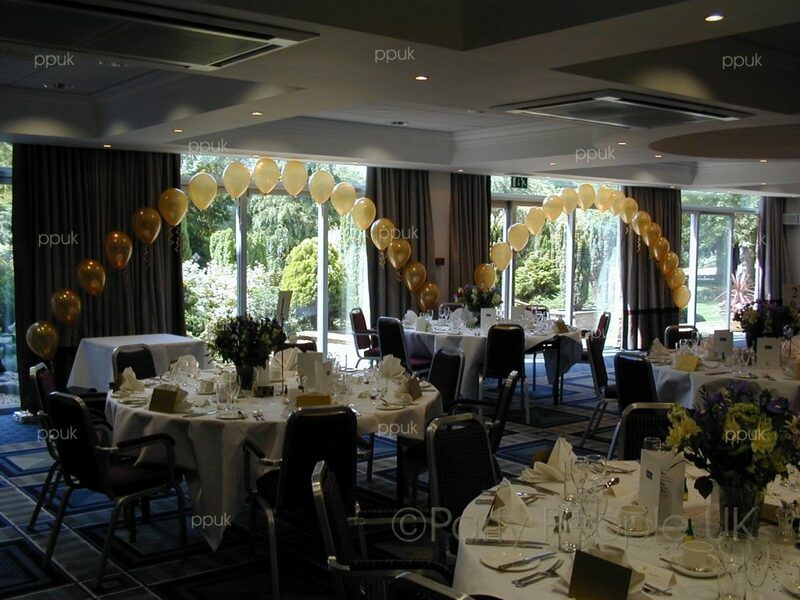 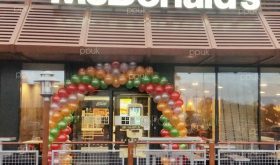 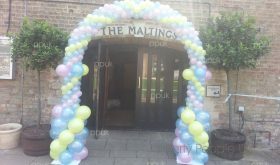 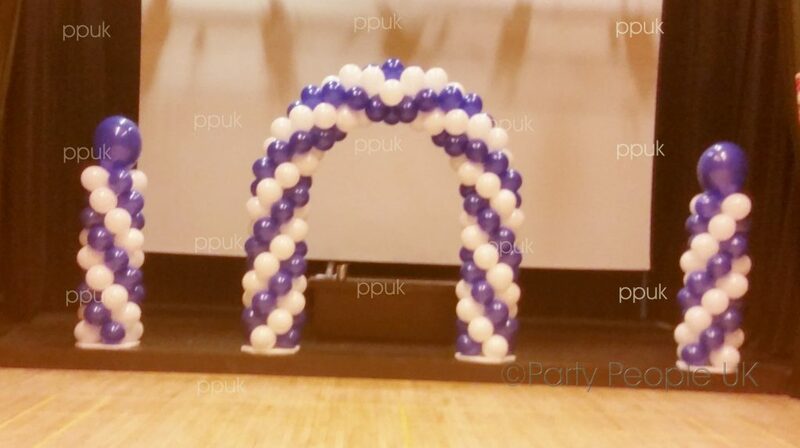 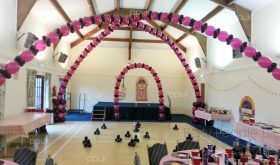 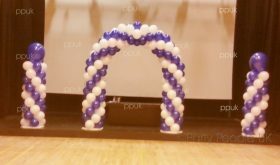 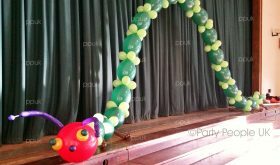 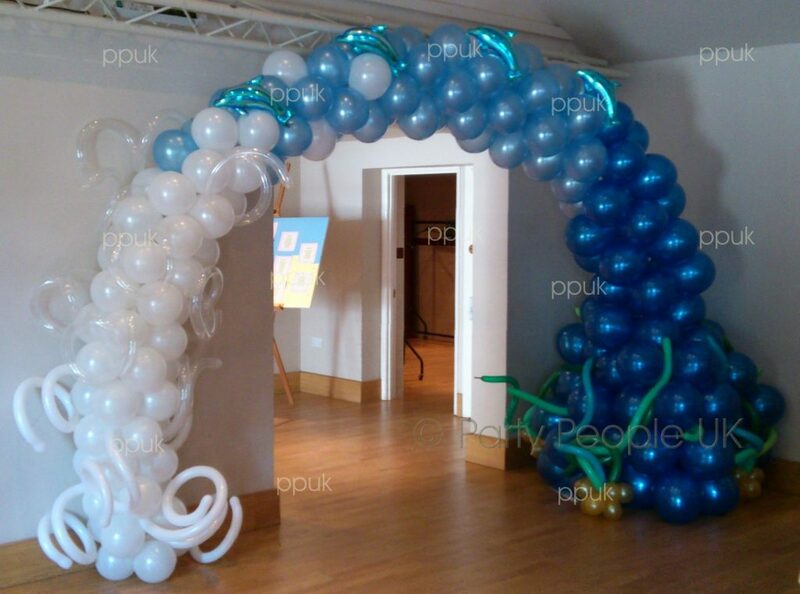 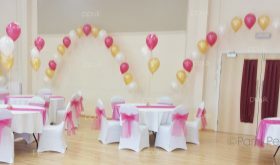 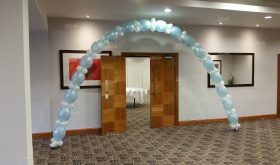 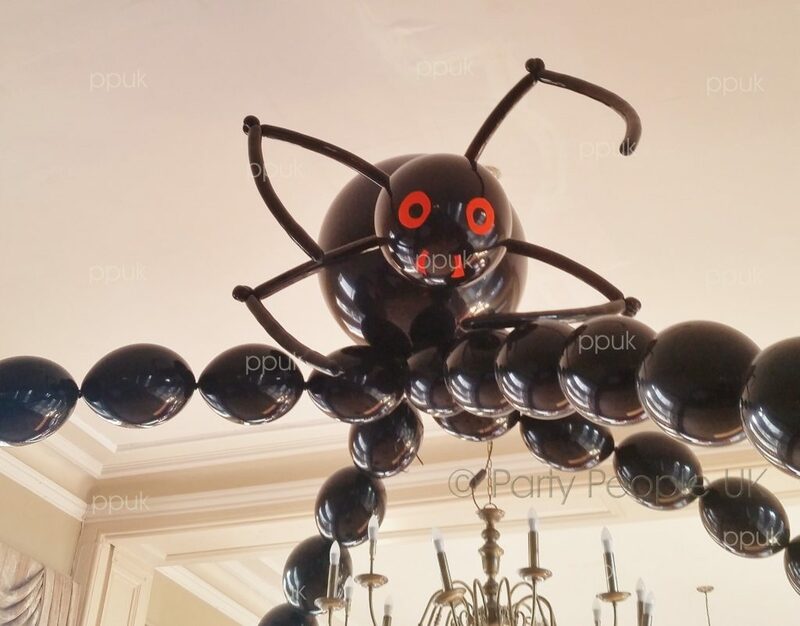 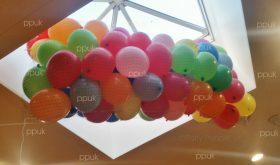 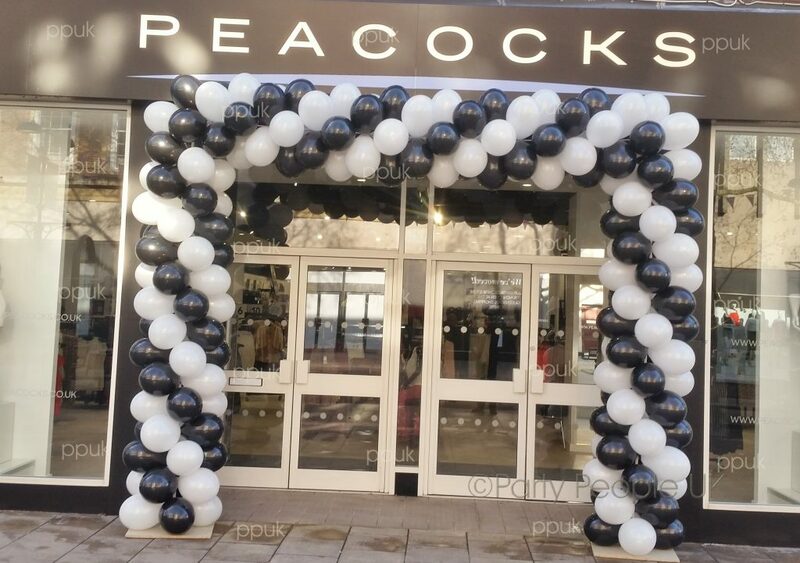 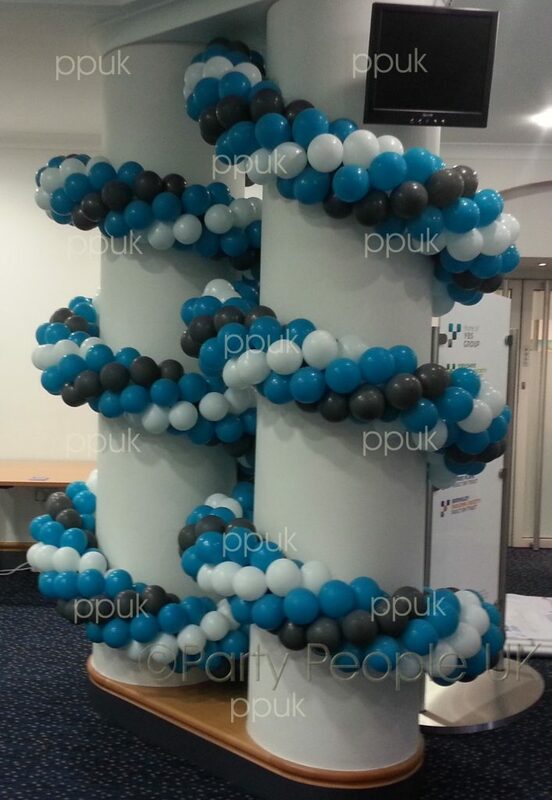 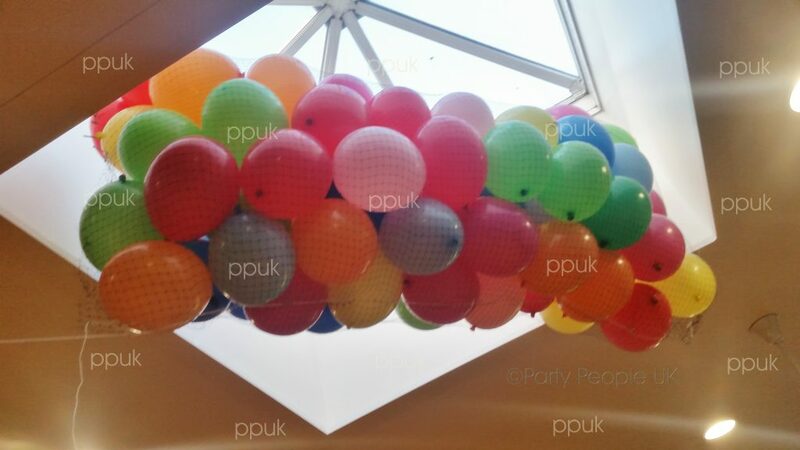 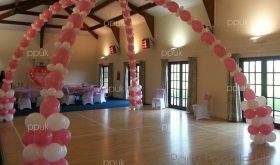 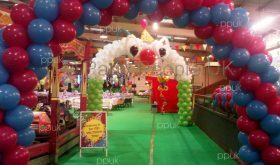 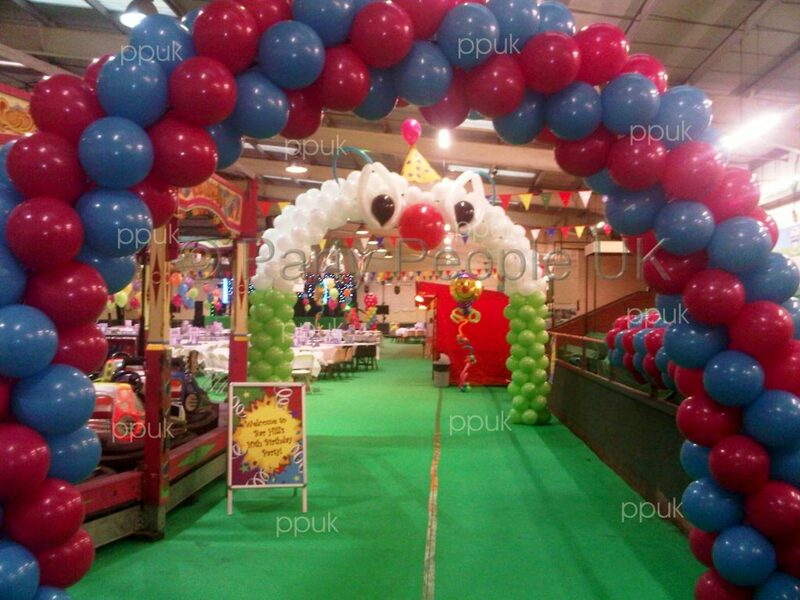 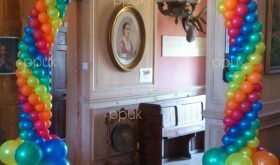 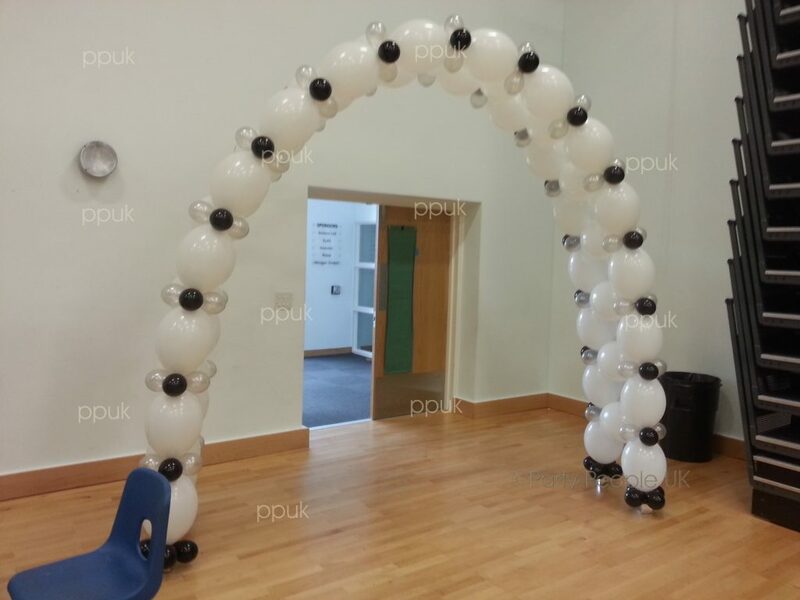 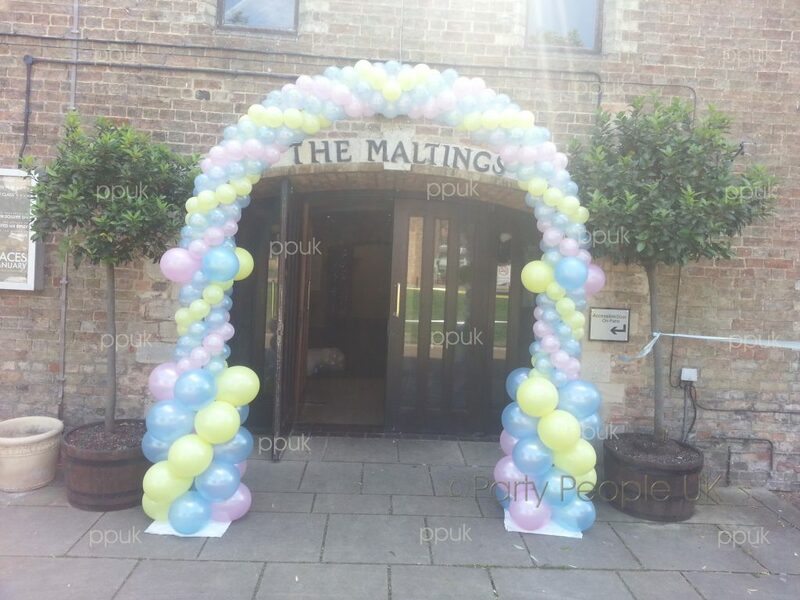 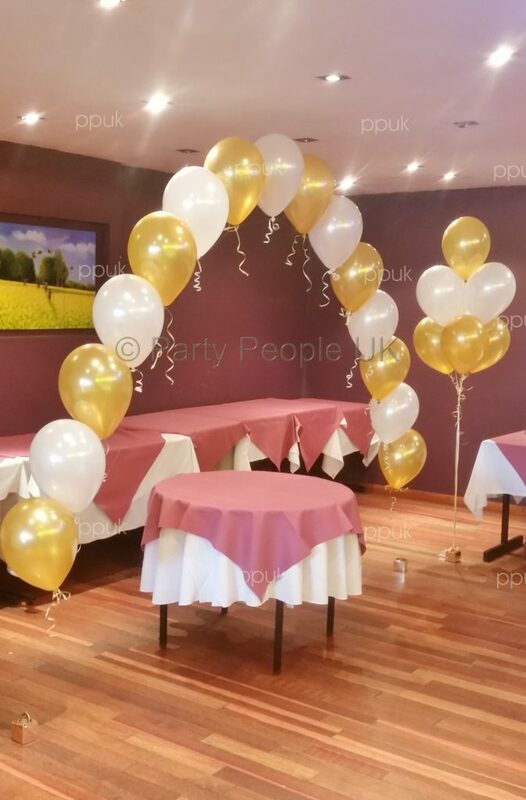 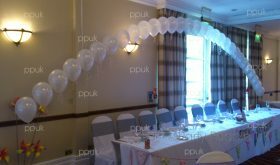 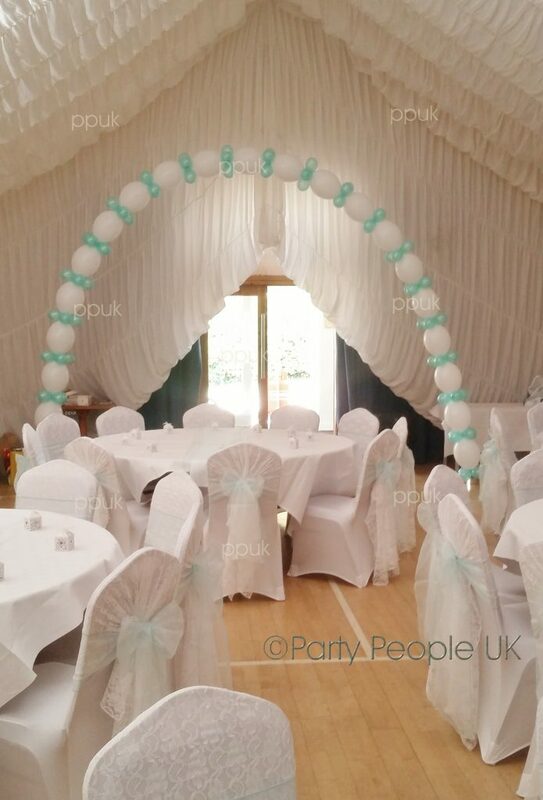 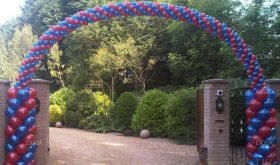 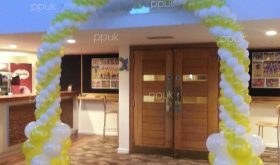 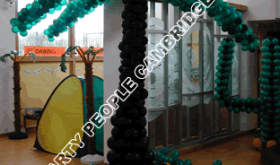 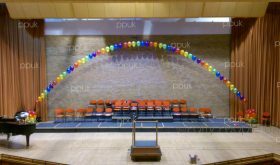 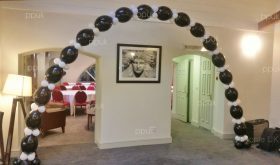 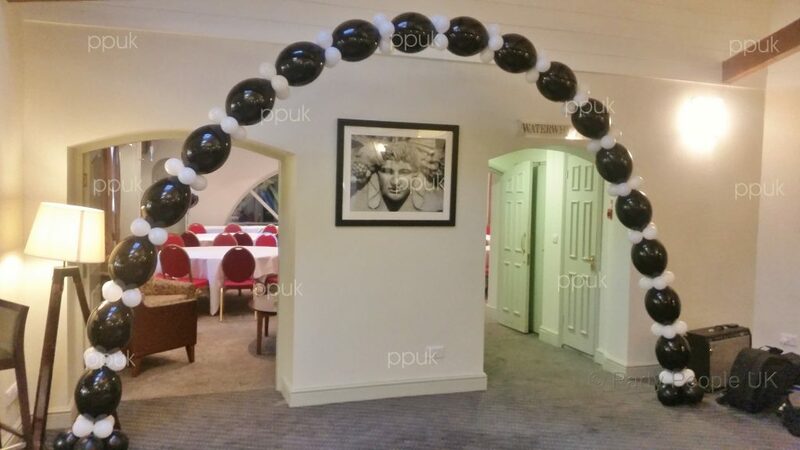 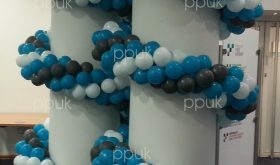 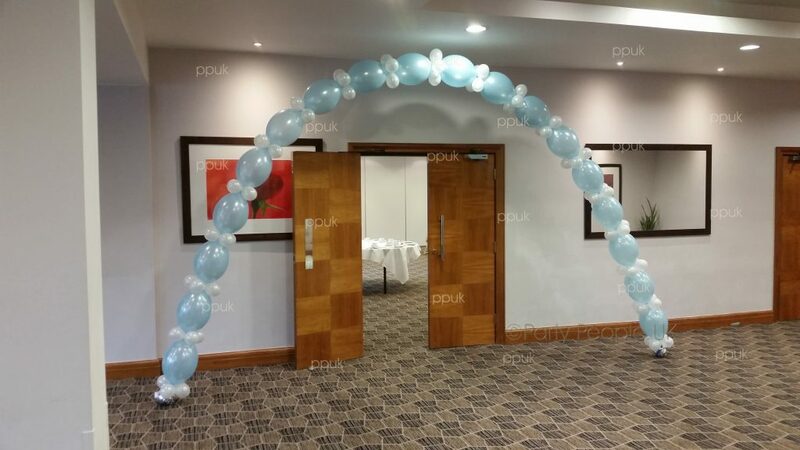 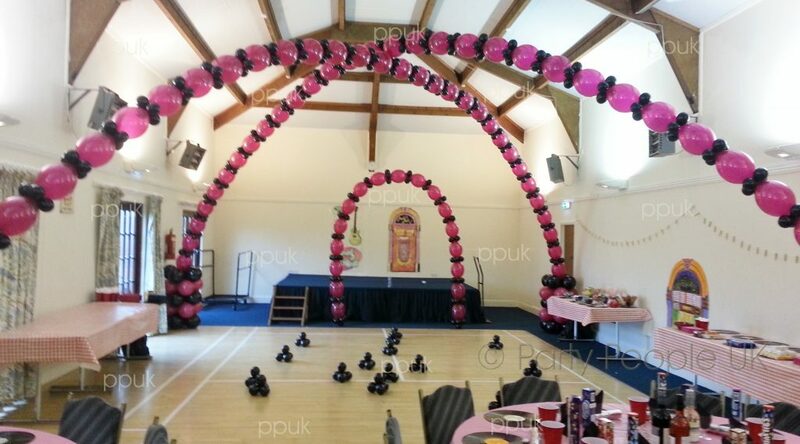 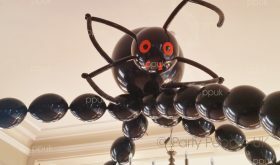 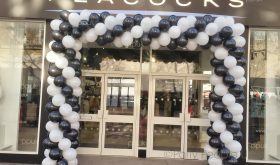 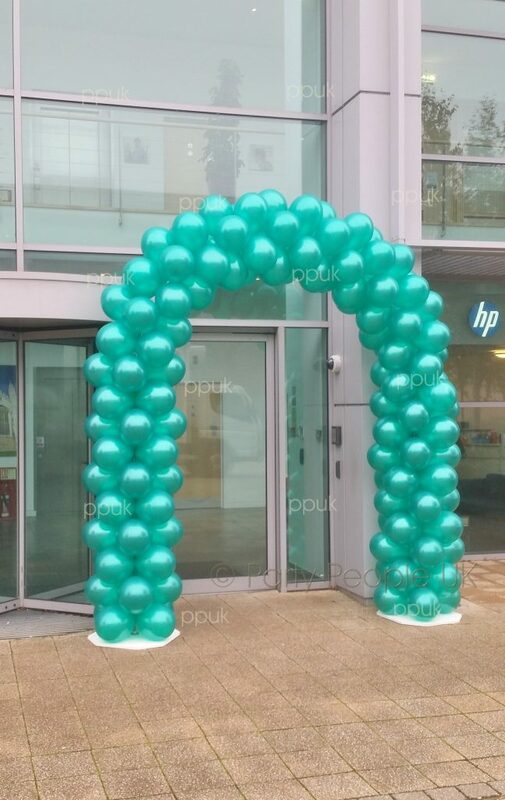 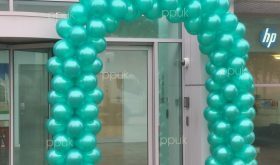 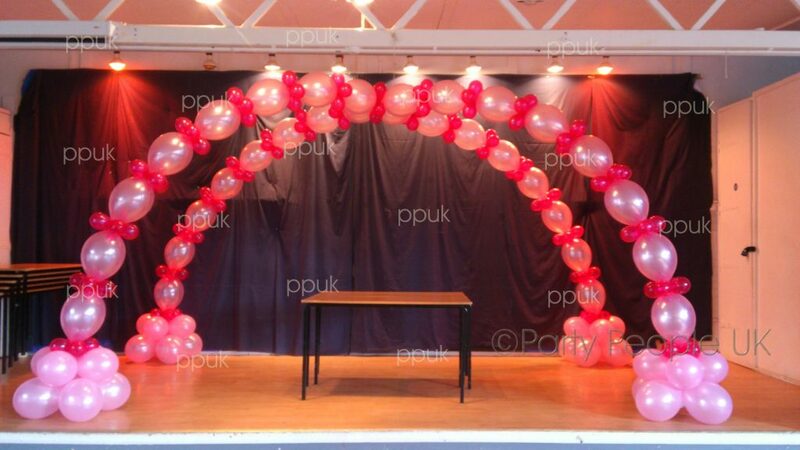 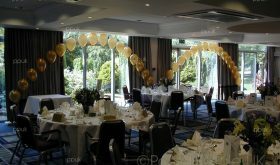 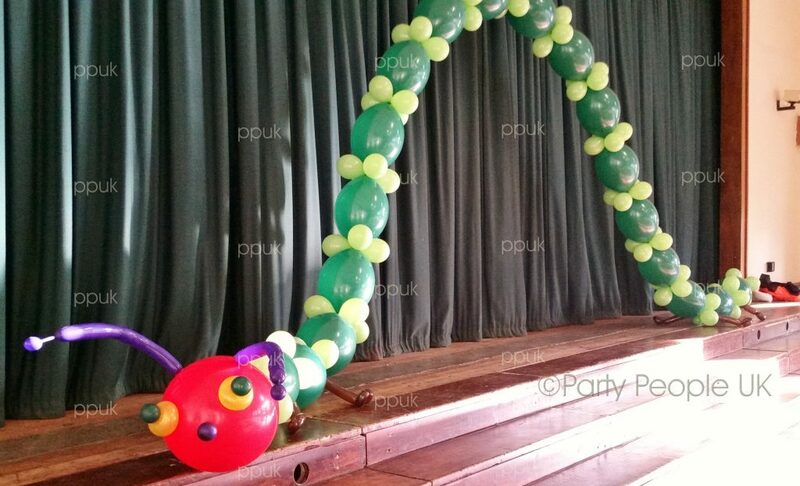 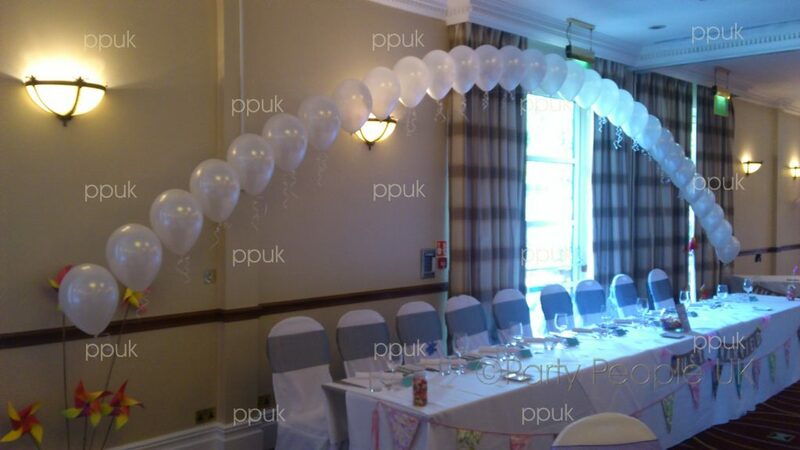 With a wide choise of Balloon options, and structures we meet your needs.